In this video, Sean Killen, President of Richard Killen & Associates Ltd., answers frequently-asked questions on consumer proposals and bankruptcies in Mississauga. Do you see more consumer proposals or bankruptcies in Mississauga? Over the history of our office in Mississauga, there are about 60% consumer proposals. 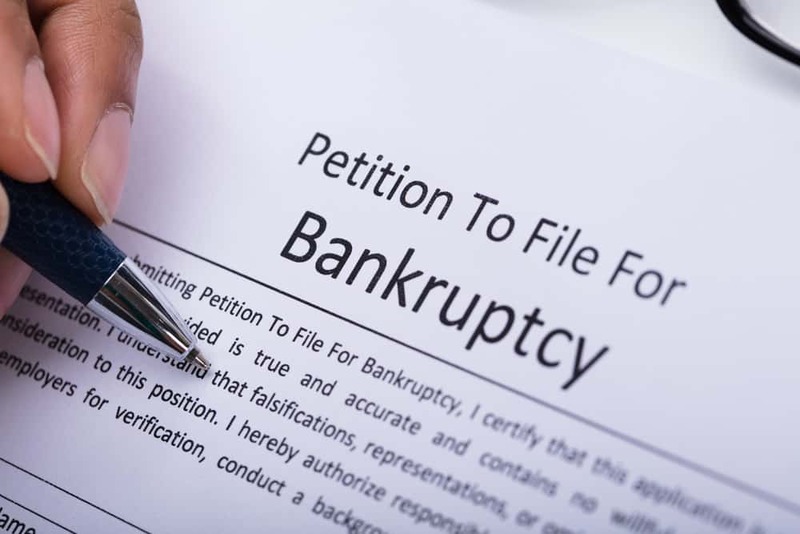 People coming into us don’t even want to hear anything about bankruptcy although we are required to go through it with them because it is part of the legalities. Is there a minimum amount of debt required to be eligible for a consumer proposal or bankruptcy in Ontario? There is a minimum under the law. The minimum would be $1,000. 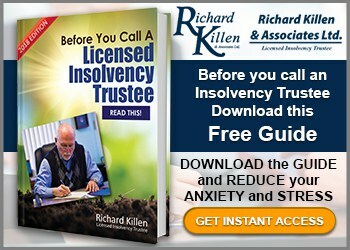 The law says you cannot declare yourself insolvent unless you meet the criteria of owing more than $1,000. What’s the average duration of a proposal? 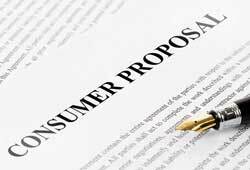 Consumer proposals are designed to be over a 5-year period because that’s the restriction that the law puts. They are not allowed to go beyond five years. However, the person has the freedom and the ability to shorten the term if they want with no interest, no penalties and no restrictions. Although most proposals are designed over five years, they end up paying out right around the four-year mark. Most of the time, after they get over about two and a half years, they start seeing the light at the end of the tunnel and want to pay it off faster. Therefore, they start ramping up their payments a little bit. Furthermore, they have a chance to get reorganized and start realizing the value in getting things out of the way. 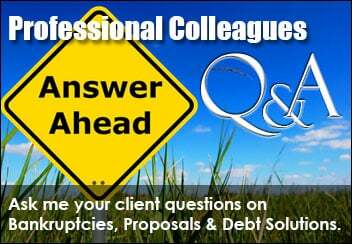 What’s the status of the debt during a consumer proposal? All the debts still exist. The creditors just agreed to sit back and see whether or not you can satisfy the agreement that was made. Ultimately, the final signatures are in place verifying that you have met the terms of your agreement. The debt still exists and can still blow back on you. Every once in a while, we’ll have a file that does that but very rarely will a file ever get past the halfway mark and then not complete. Most files that don’t make it fail in the first year and that’s just because everybody wants to do it but overextends themselves. They don’t properly accommodate to what the reality of their expenses really are. They think they can find money, they can cut back, and they can make this work just so that they can avoid bankruptcy. If I go bankrupt, can I get a mortgage? 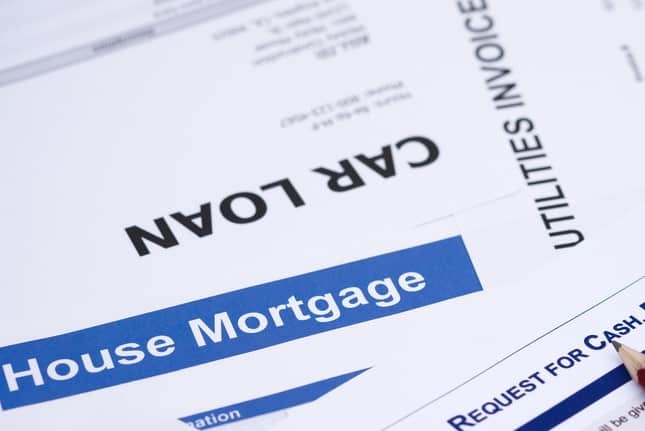 Getting a mortgage is still difficult because your debts still exist. Getting a mortgage renewal is not a problem. We always advise you to look for automatic renewal. You are already in the mortgage and you are already making payments. As long as you have never missed any payments, they’re just going to renew you, anyway. If I Go Bankrupt or do a consumer proposal, can I get a car loan? It’s easier to get a car loan while you’re in a proposal as opposed to bankruptcy. However, most lenders don’t really care whether you’re in a bankruptcy or a proposal. 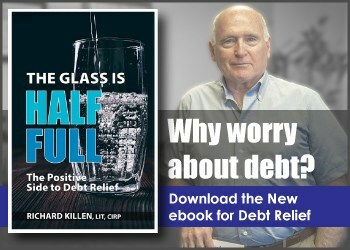 They’re just happy that you’re not dealing with outstanding debts and have creditors looming over you. However, you will always have to pay for it with higher interest rates to make sure they make enough money to cover their risks. They’re happy to lend it to you. Their money is in the car and not in you, necessarily. 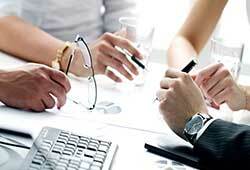 In general consumer proposals in Mississauga are significantly more popular than bankruptcies.